Lian Wang Trading Pte Ltd is a leading provider of the bricks, tiles and other construction materials to the local, regional and global market. It is established since 1992 and was guided by the mission to provide excellent services and products to our customers. We achieved ISO 9002:1994 in April 1999 and was upgraded to ISO 9001:2000 in March 2002. We have embarked on our journey into the quality excellence by continuously investing in the development of our human resources, both the management and staff, through training and quality programmes so as to serve our customers and clients beyond their expectations. If you’re looking for something different then we’re sure our sales consultant can help. Take a look at our European Tiles, European Pavers to find out how you can add a special touch to your property. Alternatively, if you’d like an easier option, come to our store and we’ll give you a friendly helping hand with your next project. 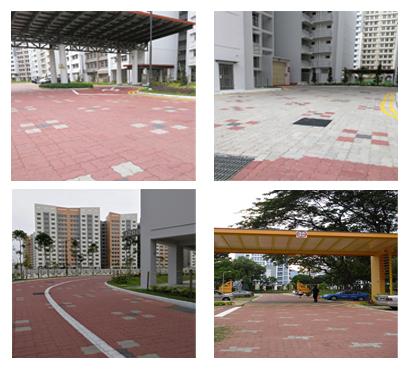 2017 Jia Wang Paving Supplies Pte Ltd. All rights reserved.